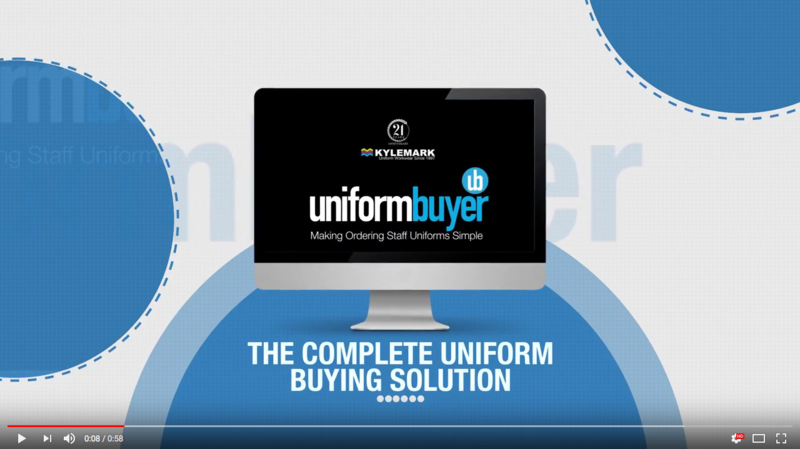 Kylemark has worked with some very large prestigious companies in producing everything from branded baseball hats, t-shirts and jackets to cushions, bags and tablecloths. If you are having an event or are promoting a new product there are many ways we can help you. Printed or embroidered garments for your event give an overall professional appearance helping your customers identify your staff. Or for give-aways branded bags or t-shirts are a great way to promote your business keeping your brand in your customers eye every time they use or wear the product. For promotion work the bag is a winner. Personalised for product launches or events it’s something customers can take away and reuse, every time reinforcing your brand in their subconscious. Some of the biggest companies in Britain use Kylemark for our fast, reliable turnaround times. Jim Beam, Scottish International Airshow and Walkers are a few of our happy clients.